I'm always "Stumbling" onto fun stuff. I found this cool road sign generator and made this sign. 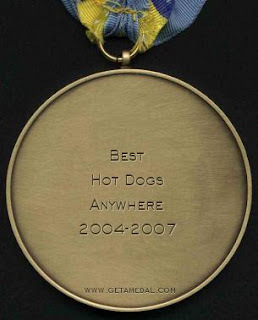 You can also make this cool medal. 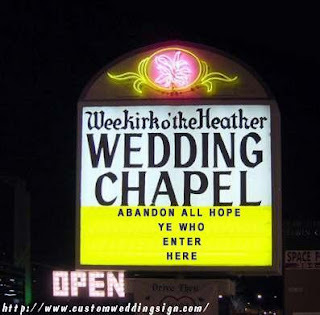 Or this wedding chapel sign. I just love goofy stuff like this. We were goofing around with this tonight and made some pretty raunchy stuff. You can have loads of fun with this and you might even make something for your site. 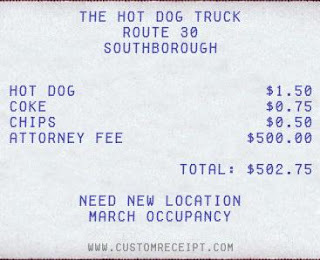 You can generate all sorts of custom signs HERE. 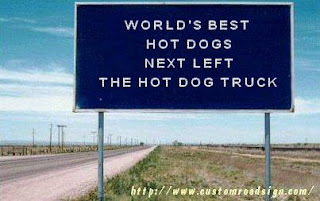 Make more custom signs on www.CustomSignGenerator.com.